* One time setup of $43.75(g) for screen. * One time setup of $31.25(g) for decal. Sell price includes 1-color screen application OR a 4-color process die-cut decal and application. 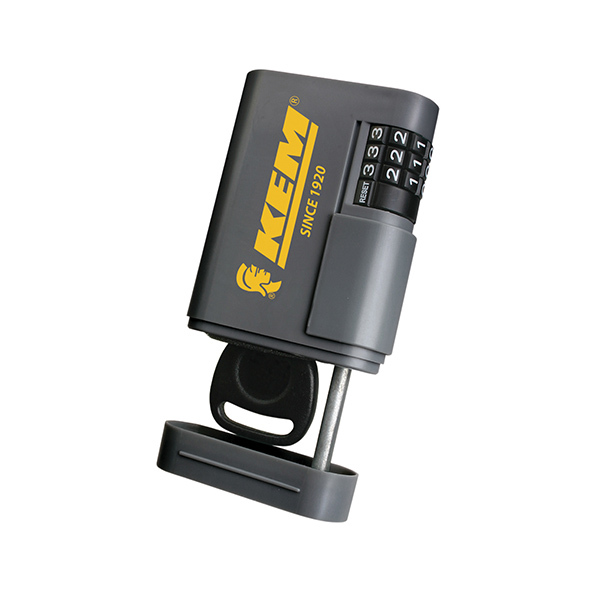 Locking key case with resettable combination and powerful magnet. Spare key storage for auto, home, boat, office files, etc. Attach Locking Stor-A-Key™ anywhere using magnet or adhesive metal plate (included). Easy key retrieval and foam insert keep key from falling out. 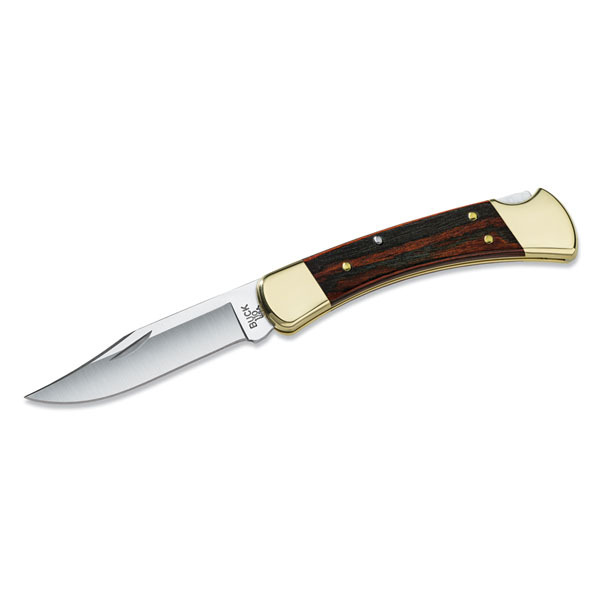 Equipped with anchor point for strap or cable tie.